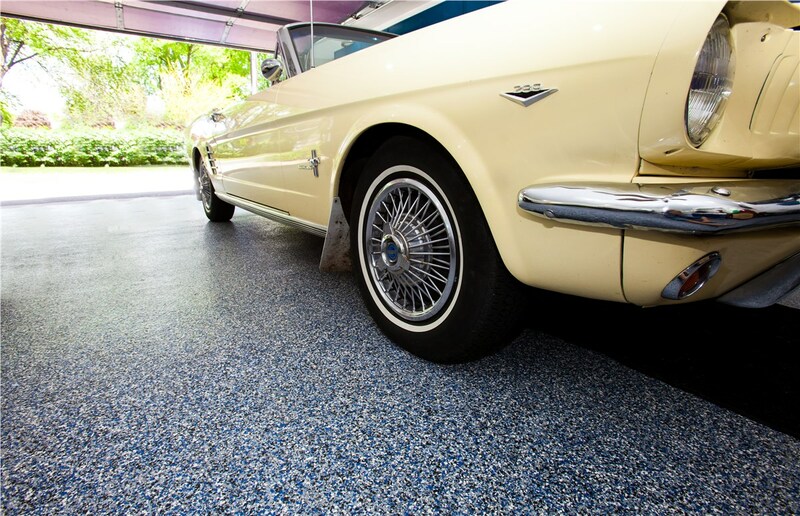 You can get the best of both worlds when you pair the style of our garage floor coatings with strength and dependability. 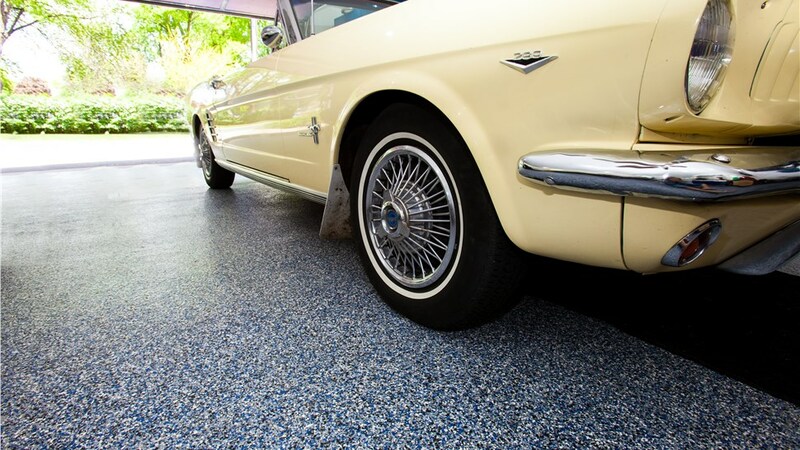 Are you tired of looking at the oil and grease stains on your garage floor? Do you wish there were a way to enjoy both strength and style with your flooring? If so, look no further! 24 Hour Floor has successfully installed garage floor coating systems in countless homes across Southeast Coastal Florida for over 30 years. Throughout our time in business, we have acquired all of the knowledge, skills, and resources that we need to upgrade your boring concrete floor. Strength, dependability, and style—all three of these benefits can be found in equal measure in 24 Hour Floor’s garage floor coating products. Think about what this means for your household! You no longer have to compromise on style to enjoy the safety and durability you deserve. Instead, you can get everything you would expect from a floor with a simple concrete coating application. 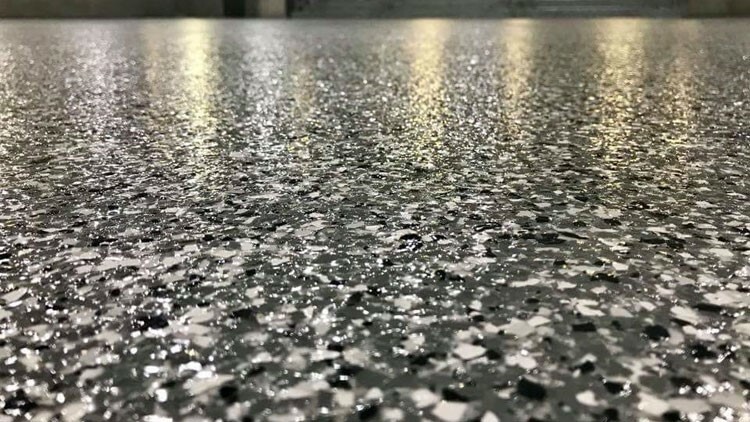 Improved Appearance: We offer a variety of stylish colors and finishes, including chip, metallic, quartz, and solid colors, so that your floor complements the rest of your home. Safety Features: You can add an anti-skid texture to your coating to increase safety and decrease the risk of slipping and falling. Extreme Durability: Chemicals, abrasions, and impact are no match for our tough-as-nails concrete coating systems. Minimized Inconvenience: With our Penntek products and step-by-step installation process, we can achieve professional results and have your floor ready in as little as 24 hours. Don’t wait another day to discover the benefits our residential floor coating company can offer! Instead, fill out our online quote form with a few of your project details to find out more about our cost-effective rates. You can also call 24 Hour Floor to ask about the prices of our products or to schedule a consultation with one of our knowledgeable representatives.